Wild Child Magazine is a unique upscale kids & teens full color magazine highlighting fashion, lifestyle and photography. 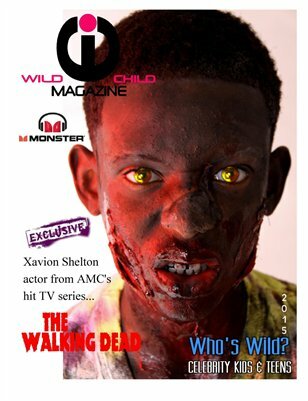 •Wild Child Magazine is available in digital and print. •Wild Child Magazine on demand distribution includes top managers, agencies, corporate brands and talent scouts worldwide. •Wild Child Magazine offers a platform for upcoming and veteran talent to be seen, discovered and noticed. •Wild Child Magazine can be used on professional go-sees to enhance your audition/interview. •Wild Child Magazine features are very diverse ranging from musicians, actors, models, dancers, athletes and many more.